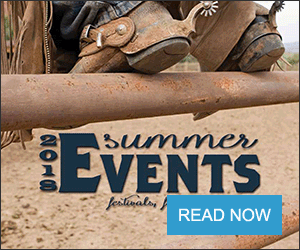 Willie Altenberg started his Super Baldy Ranch near Wellington, Colo., in the 1990s and has firmly established himself among those who value his Simmental and SimAngus cattle for their aptitude at altitude, and Angus breeders hoping to add performance. In an operation that runs 250 Simmental mother cows and markets 150 bulls annually, Altenberg turned to embryo transfer technology early on and utilizes it to optimize the genetics at play. He sells both red and black cattle and said he doesn't discriminate, he just likes the good ones. 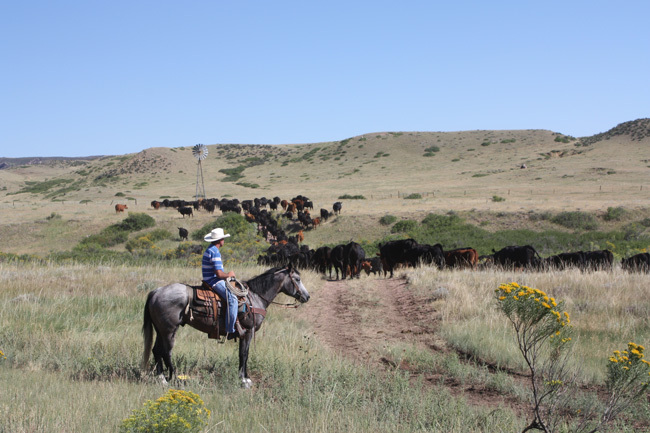 With three embryo herds in Colorado, Wyoming, and Kansas, Altenberg is able to utilize about 150 embryos each year. He got his start in using embryos when he received a call from Australia. He sends 50 and 25 embryos to two different customers to Australia, retaining some flushes and some natural calves on females sold, but maintained stateside. Over the course of 15 years, that portion of the operation nearly pays for the embryo transfer program and allows him to expand cow herd numbers. When it comes to selecting bulls, Altenberg chooses high EPD value, high phenotype, good structured, big gutted bulls. 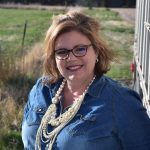 "We run on the grazing association on the Wyoming border so our cattle aren't run much differently than our commercial breeders so when I'm talking phenotype. I'm not picking them out of the show ring," he said. "Our cows run on grass 11 months per year in single-bull pastures." The first time Colorado State University's Dr. Tim Holt visited the ranch, he told Altenberg he ought to be PAP testing bulls, which determines their likelihood of developing brisket disease, which is potentially fatal for calves. Bulls with better PAP scores tend to perform better at high elevations, and to throw calves that don't get brisket disease. "I told him, 'these Simmies will PAP' and he said, 'you've got to PAP them and tell them," he said. "He was right. The Sim and SimAngus PAP really well, they PAP better than Angus." He said his Simmental bulls will PAP ten points better than Angus cattle, on average, and his SimAngus will PAP within two points of the purebred Simmentals. While the exact reasoning behind this escapes both Altenberg and Holt, they said the benefits can't be denied. "We've sold a lot more bulls into the high country and that's really helped a lot of customers who have Angus-based herds," he said. "That's where our bulls go is the Angus-based herds, it doesn't matter where they are whether it's east into the plains or into Wyoming." About 30 percent of Altenberg's bulls go to Wyoming and another 30 percent into the high country, which he attributes to the PAP testing. PAP testing done right is a priority for him. With his chute at 5,419 feet, he said many of his customers retest bulls after six weeks to ensure the test result can be replicated at higher altitude. "A 36 here will do a 38 at Walden (8,100 feet) and a 36 here will do a 39 at Toponas (8,300 feet)," he said. "It's very repeatable is what Tim Holt would say. I feel really good about what we do here. There's something about the Simmental." 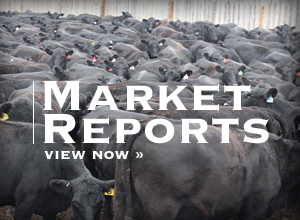 Though selling bulls is a tough business with formidable competition, Altenberg said competing with Angus breeders is not his goal in the least. He said he tells people there are several Angus breeders in the region that raise exceptional Angus cattle and to purchase Angus genetics from one of them. "You need to get your good Angus genetics from good Angus breeders but when you're ready to crossbreed, here's a good breed to cross with," he said. "If you want a little Sim genetics, use SimAngus, and if you want some more power, some more muscle, some more performance, and want to raise half breeds, here's Simmentals. I raise both." Altenberg is frank and said he's not everything to everyone. However, to operations like Randy Rusk's near Westcliffe, Colo., Altenberg's genetics have allowed him to thrive at 9,000 feet. Prior to widely used PAP testing, Rusk said he could lose 40 individuals per 1,000 head. whole new program for how we handle brisket cattle." High altitude disease, or brisket disease, he said, is an accumulative disease that happens over a period of time that worsens the longer cattle are kept at high altitude. With Altenberg's Simmental genetics, Rusk and his son calve 700 cows and he said they may have one symptomatic individual. "We've done a good job with the Simmentals," he said. "We've made them real workable for the American cattleman from lower elevations to my elevation with the help of Willie (Altenberg) and Shane (Temple) trying to find low PAP bulls that will work at elevation. They've done a good job, the cattle work well for us." To that end, Altenberg continues to serve his bull customers through his annual feeder calf sale each October. The sale allows producers who have used his bulls to market their calves as a part of larger, similar groups. It has grown to about 500 head and allows him to see his genetics in action. One customer, he said, brought in calves right off Angus cows weighing 700 pounds, showcasing his bulls' ability to add muscle and performance.